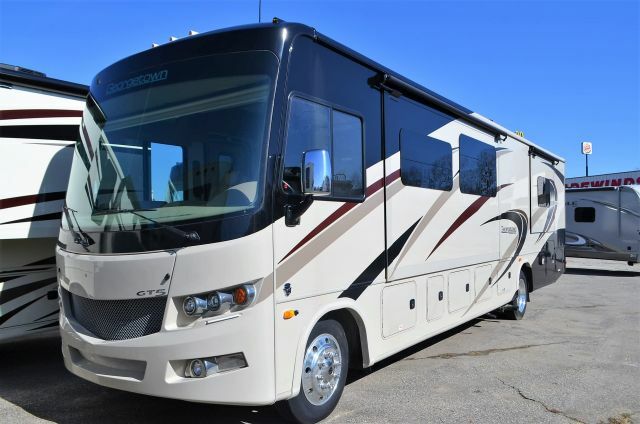 We offer Gas Class A Motorhome RV Deals to meet the needs of every Gas Class A Motorhome buyer. 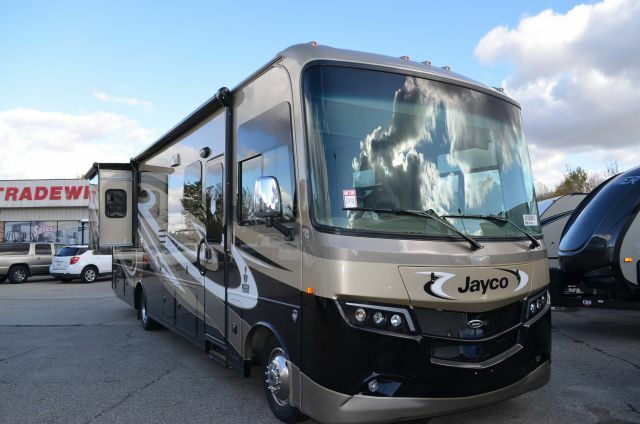 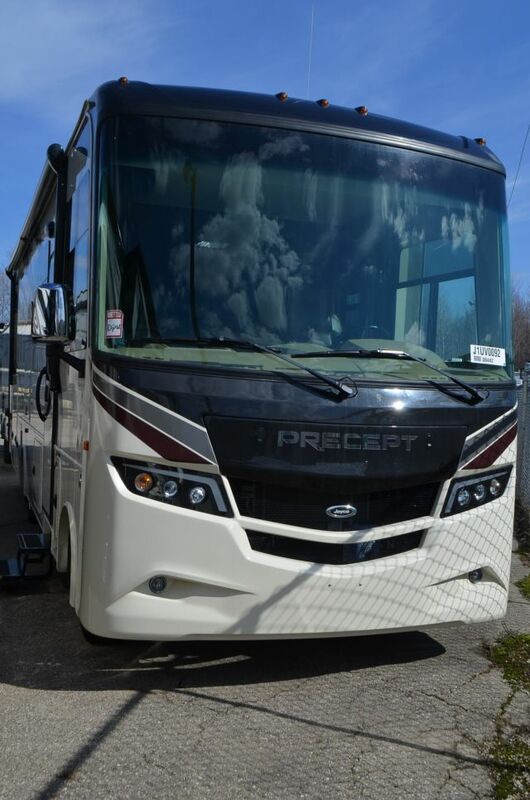 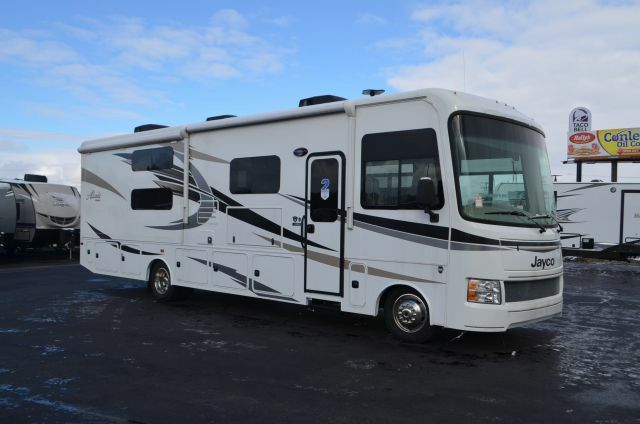 All you need to do is look at our selection to see there is plenty to choose from at Tradewinds RV Center. 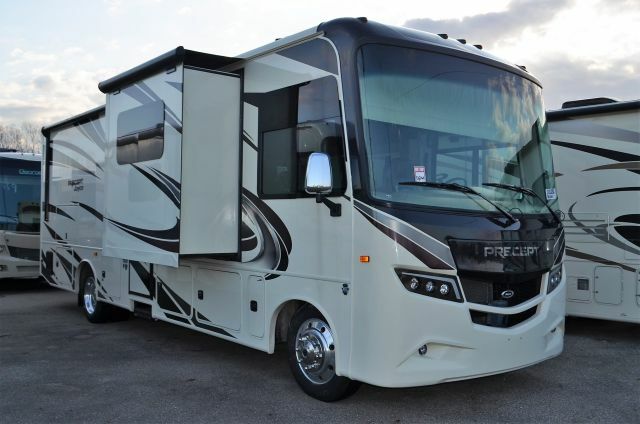 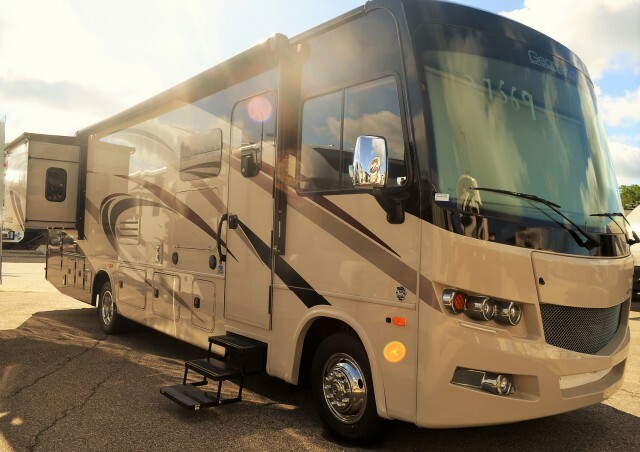 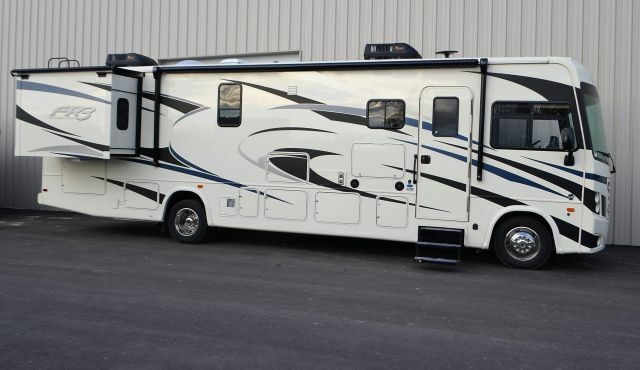 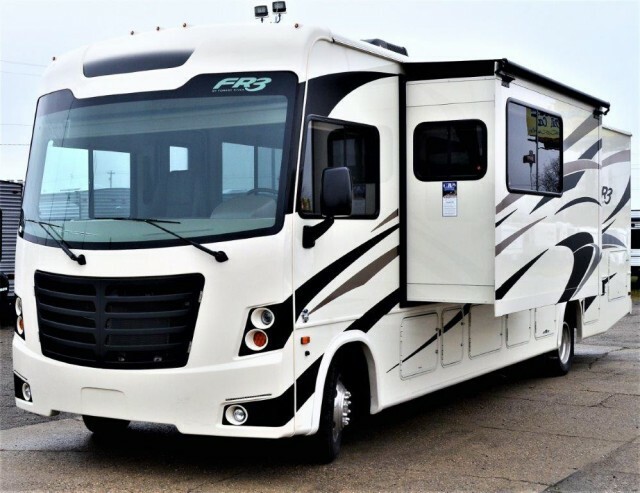 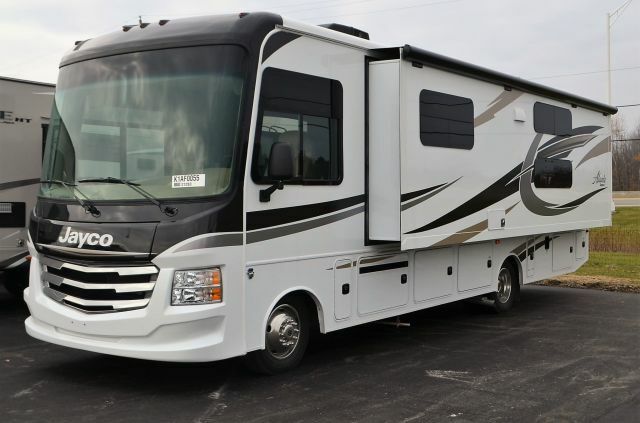 At Tradewinds RV Center you can even custom build a Gas Class A Motorhome with our Custom Gas Class A Motorhome Builder.